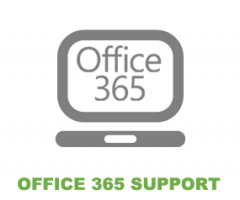 Are your current IT service and support bills escalating? Techstream Solutions provides Managed IT Services Sydney wide. If you are a business looking for Managed IT Services Sydney, then Techstream Solutions can assist. 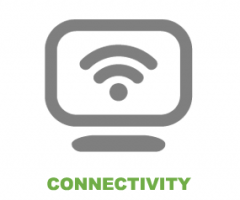 We provide flexible Managed IT Services Sydney wide for small, medium and large size businesses. 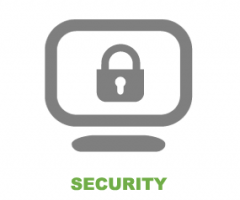 Businesses can understandably be cautious when considering a Managed IT Service Agreement. 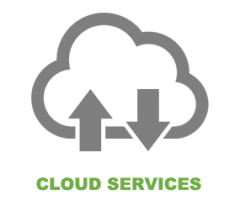 They may believe that a Managed IT Service is an unnecessary expense for their business. The graph below provides a great example of why Managed IT Service Agreements are beneficial for businesses and can in fact save you money. The graph displays the monthly spend of two businesses over a six month period. 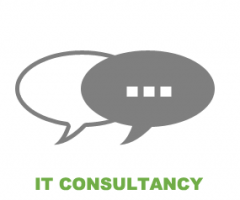 One client has entered a Managed IT Service Agreement whilst the other is happy to continue with pay as you go services (PAYG). 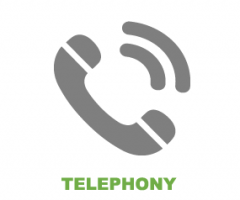 PAYG offers the business flexibility to use Techstream Solutions services ad-hoc, on a reactive basis when issues arise. 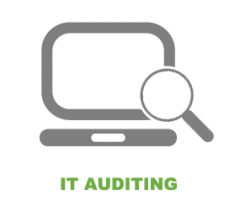 The business who has entered an Managed IT Service Agreement, enjoys monthly maintenance and services based on a set fee. 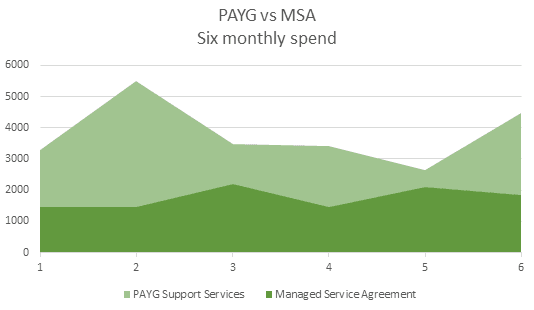 There may still be additional costs involved at times for services outside the Managed IT Service Agreement, but as you can see, the overall spend is significantly less. 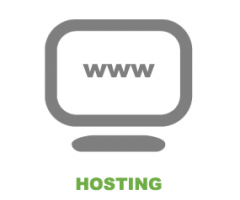 When opting into a Managed IT Service agreement, we provide a fixed monthly cost for businesses. Any additional work outside these agreements are quoted for and discussed prior to implementation. As IT professionals, Techstream Solutions’ main objective is to understand the customer’s requirements and develop the right IT services and solutions required to serve these needs. For example, our Stream Packages are designed to offer flexibility, value for money as well as varied levels of support. Engaging the services of Techstream Solutions is like having your own IT Department without the expense of employing full time staff. 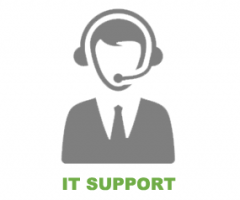 You will enjoy fast and reliable IT Support. In fact, when you enter a managed IT service agreement, you will be able to effectively budget monthly spend whilst enjoying consistent service, monitoring and maintenance. Techstream Solutions aim is to understand your business goals and objectives so we can provide a tailored solution to meet these requirements. 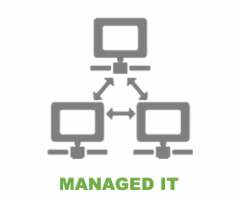 When considering a strategy, Techstream Solutions will recommend a Managed IT Service that’s the right fit for your business. Afterall, our aim is to use IT strategically to ensure productivity is guaranteed and amplified. Specialists are expensive to employ and difficult to find at the best of times. It is also difficult to justify employing a professional when your business only requires them intermittently. When you enter a Managed IT Service Agreement, your business will have access to our entire team of IT support and service professionals. At Techstream Solutions our Service Level Agreements ensure we remain committed and accountable in fulfilling the tasks outlined within the terms. Our technical team on site and behind the scenes guarantee the level of service outlined will be delivered effectively. If you are a business and interested to know more about Techstream Solutions Managed IT Services Sydney wide, contact us today for a chat. Engage an IT Service Provider to optimise your business for success!